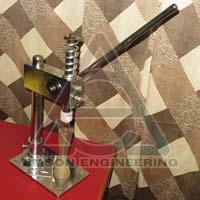 We are a leading Manufacturer, Exporter & Supplier of Manual Hand Operated Machine. 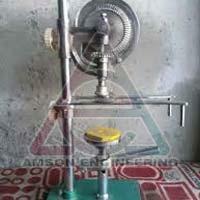 It is manufactured making use of supreme quality of raw materials. 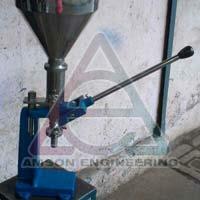 We make our machine available in different specifications at request of customers. 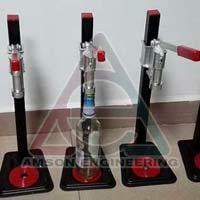 Its dimensional accuracy, precise design and easy operability make it suitable for different purposes in various industries. This brilliance is offered at pocket friendly rates. 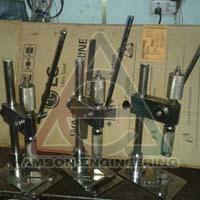 The range on offer includes Manual Perfume Bottle Collar Fitting Machine and Manual Perfume Bottle Crimping Machine among many others.